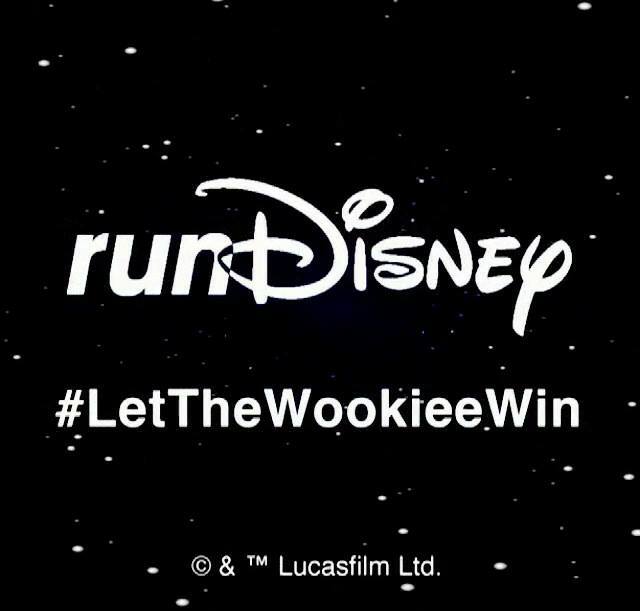 The Force is Strong with this Post – Run Disney Announces Star Wars Half Marathon at Disneyland! Then, this….The rumors have been circling social media ever since the 2014 Tinker Bell Half Marathon Weekend. Back then, the rumor was that runDisney would be adding, not one, but two races to Disneyland in the coming year…a Star Wars race and an Avengers race. Well, earlier this year, we got the official announcement of the Avengers Super Heroes Half Marathon. Which, you know I signed up for. That race will be in November. 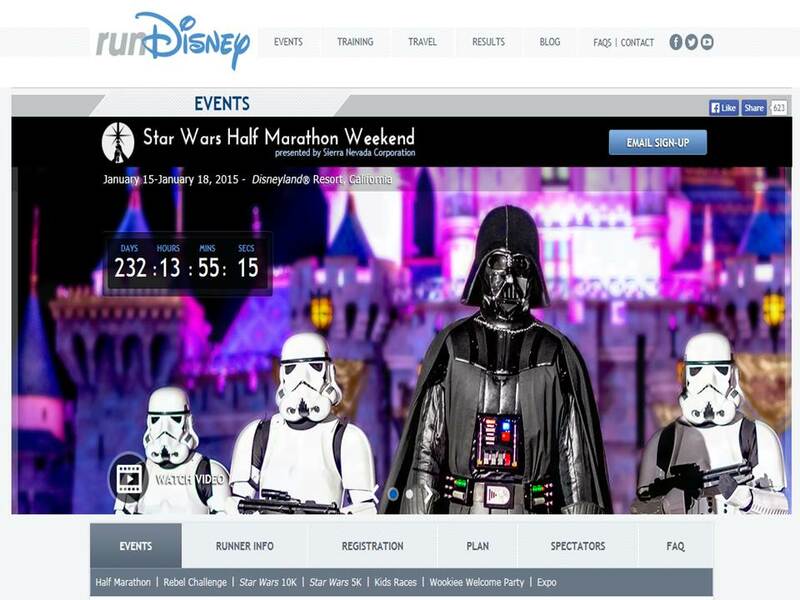 Today, runDisney made the second part of that January rumor true…a Star Wars Half Marathon Weekend! May the Force be with you during the all-new Star Wars Half Marathon Weekend at the Disneyland® Resort. It’s a weekend journey to a galaxy far, far away featuring various runs, special events, Disney entertainment, your favorite Star Wars and Disney characters to cheer you along the course, and much, much more! Choose your Destiny! There’s a run for Jedi Knights and Padawans of every age and skill level including the Star Wars Half Marathon, Star Wars 10K and Star Wars 5K, and the runDisney Kid Races. Put yourself to the ultimate test and join the Star Wars Rebel Challenge combining the Star Wars 10K and Half Marathon for an out-of-this-world running adventure. As Jedi Master Yoda says, “Do or do not. There is no try!” So DO be a part of the inaugural 2015 Star Wars Half Marathon Weekend, January 15-18, 2015. Welcome to the rebel alliance! Now you can use the Force to amplify your strength and endurance in the ultimate test of your running skills during the Star Wars Rebel Challenge combining the Star Wars 10K on Saturday with the Star Wars Half Marathon on Sunday. You’ll need all the power of the Force for this 2-day, 19.3-mile run. Rebels who finish both races are awarded the Star Wars Rebel Challenge Finisher Medal in addition to the Half Marathon and 10K Finisher Medals. I know that some people will likely be disappointed that the Star Wars Half Marathon is happening at Disneyland as opposed to Walt Disney World. However, as a Disneyland homer, I’m thrilled to have another race to choose from. 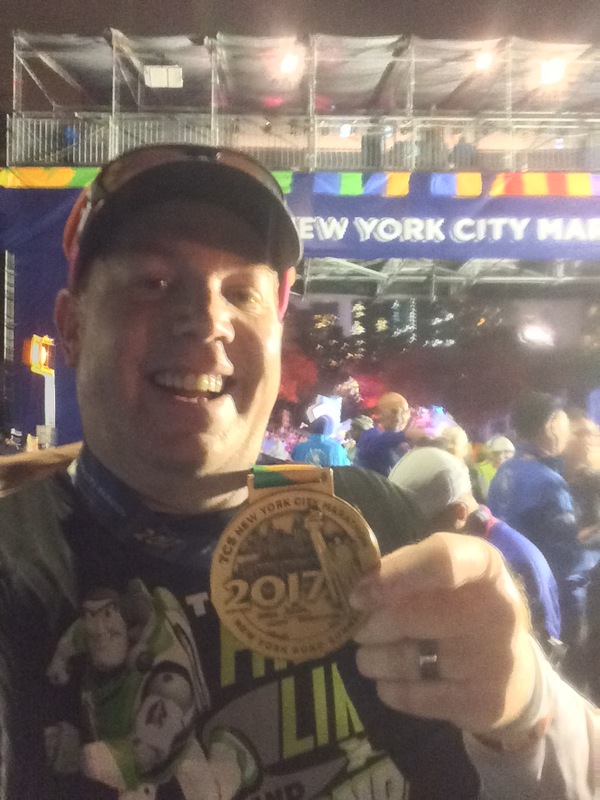 I now have two runDisney races with which I can be perfect in…the Avengers Super Heroes Half Marathon and the Star Wars Half Marathon. On June 10th, I plan to be ready at my computer promptly at 9am for registration and run in this race. After running the Avengers Super Heroes Half Marathon and the Star Wars Rebel Challenge, I’ll evaluate how I like each race to see how my future racing plans will be like. As long as like the race courses, I may give up the Dumbo Double Dare Challenge after being officially Dumbo this year. After all, the idea of running in January and November when the weather is better for running is very appealing. I’ll let others take on the Dumbo Double Dare next summer and the Tinker Bell Half Marathon on Mother’s Day Weekend next year. So, what say you readers? Are you as excited about this race as I am? Will you take on the Star Wars Rebel Challenge? 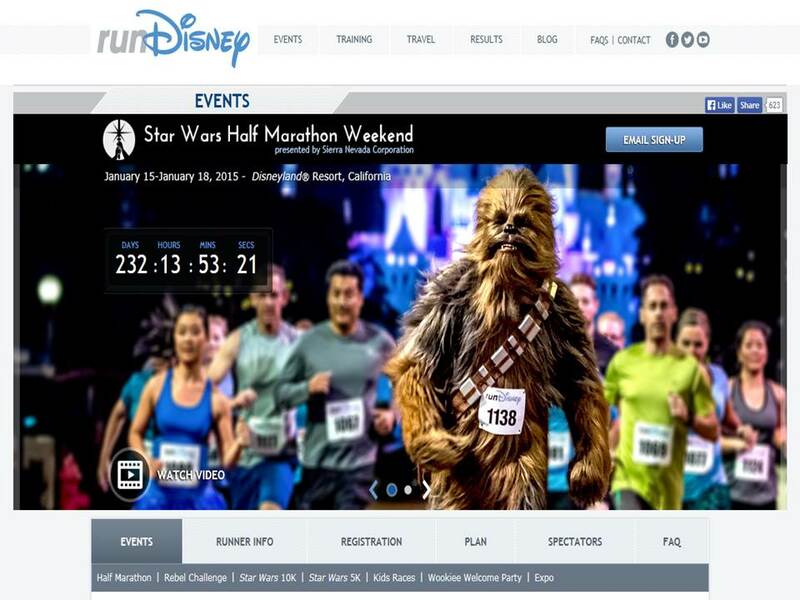 The Star Wars Half Marathon by itself? Star Wars 10K, Star Wars 5K? Sound off in the comments. 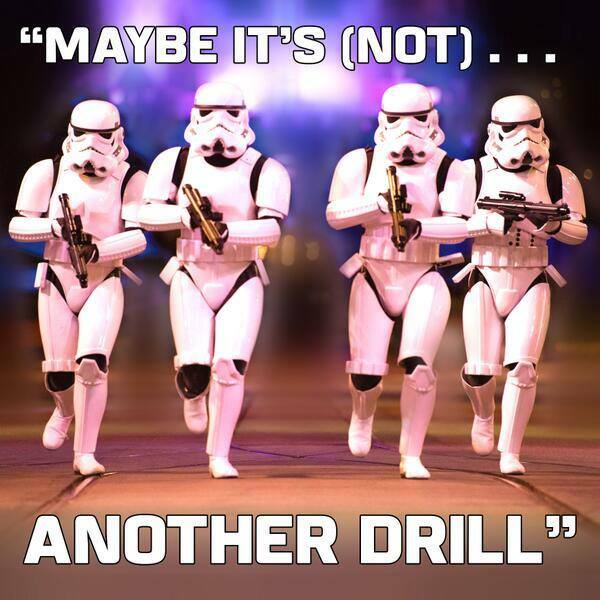 What Does the Star Wars Half Marathon Mean to My Plans? I have always been sort of luke warm on runDisney races, mostly for cost reasons, but the Rebel Challenge is now officially on my Race Bucket List! That’s crazy! Although, there were a couple bloggers I follow who did the Dopey Challenge this year and followed by running the 5K, 10K, and Half Marathon during the Tinker Bell Half weekend the very next weekend. So, it is doable. Out of the two runDisney races I have done, I loved Disneyland so much more. So I’m excited that both of these races are there. I am disappointed that Star Wars is the week after WDW as I will be running my first marathon there. I wish that they would have announced it before WDW went on sale so some of us could have had a choice. I so love the idea of the Star Wars theme (and the Avengers one which I was able to sign up for). Star Wars 2016 will have to do. Pew Pew. I hear you on the timing of the announcement. There seems to be a lot of others who share that feeling. Especially those that signed on for the Castaway Cay 5K and Disney Cruise right after the WDW Marathon. As disappointing as missing out on the inaugural year of the Star Wars half will be, I’m sure it will still be happening in 2016. Have fun training for the WDW Marathon! This year’s WDW Marathon was my very first full marathon and I loved it! If money were no obstacle, I would want to run that race every year. However, since money doesn’t grow on trees, I do have decisions and choices to make. So, no marathon this year at WDW. Also, I’m looking forward to running in the Avengers half as well! Yes, there is a 5K finishers medal. Although, it is called a medallion and is not made of metal. At the end of January, I covered the Star Wars Half Marathon Weekend. If you go back and see the coverage of the Expo. you’ll see what the Star Wars 5K medallion looked like.